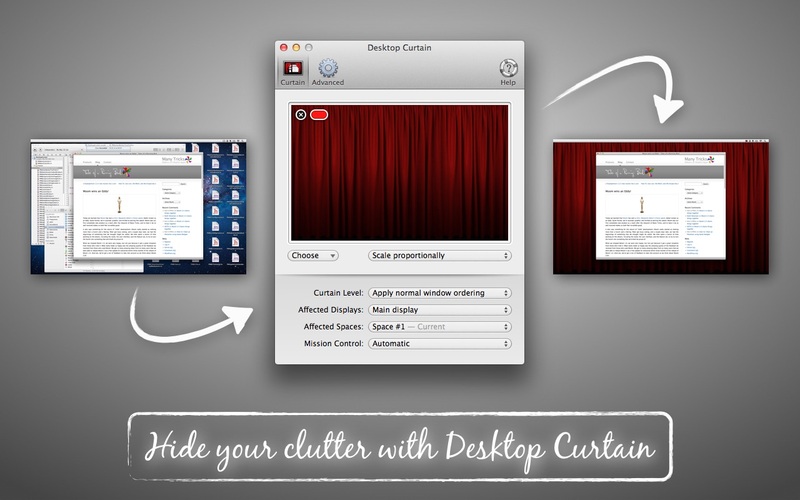 Desktop Curtain 3.0.8 – Displays temporary desktop picture in front of real one. Fixed a bug that caused Desktop Curtain to stall for a few seconds when clicking on a desktop-covering curtain. Next story Corel AfterShot Pro 3.5.0 – Fast image processing and management. Previous story Resolutionator 1.1.2 – Allows users to quickly change the resolution of all attached displays.